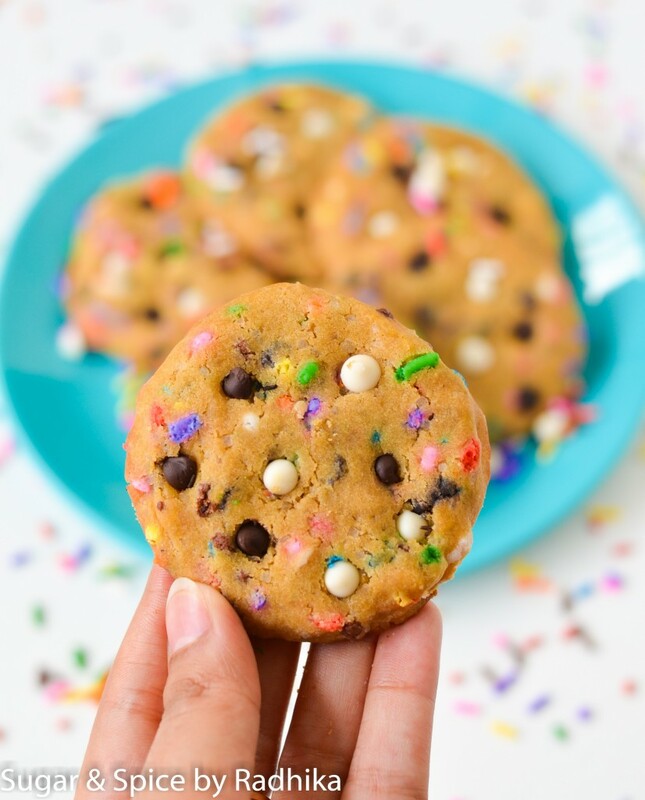 These perfectly moist cookies loaded with sprinkles and chocolate chips are a must for every party! 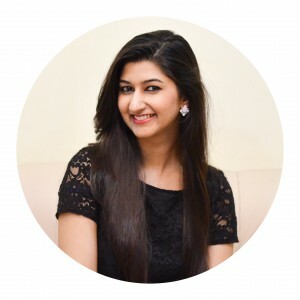 Make these for a special occasion or…well because you deserve a little bit of celebration every now and then. These Chocolate Chip Sprinkle Cookies are antidepressant. I mean can anyone stay depressed after looking at those sprinkles? I know for a fact that I can’t…they lift your mood the second you look at them and when you bite into these cookies, well…that’s a whole different story! 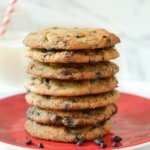 These soft baked Chocolate Chip Sprinkle Cookies are sooo buttery, they almost make you feel guilty, but I was so stressed that I didn’t care! 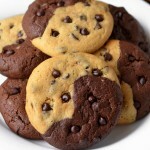 The double chocolate chips, white and dark are my second favorite bits…after the sprinkles of course. 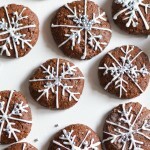 They make these cookies taste fabulous, almost irresistible! 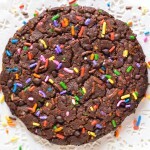 The idea to make these Chocolate Chip Sprinkle Cookies actually struck me when I saw Sally’s Cake Batter Cookie recipe. They looked SO good and I knew I had to adapt them. Because I’m not a fan of cake batter cookies, I skipped that bit and went with my good ‘ol cookie recipe and added all the goodies to it. 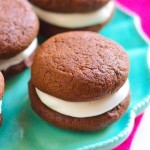 The end result is just as pretty as Sally’s Cake Batter Cookies and I bet just as tasty! 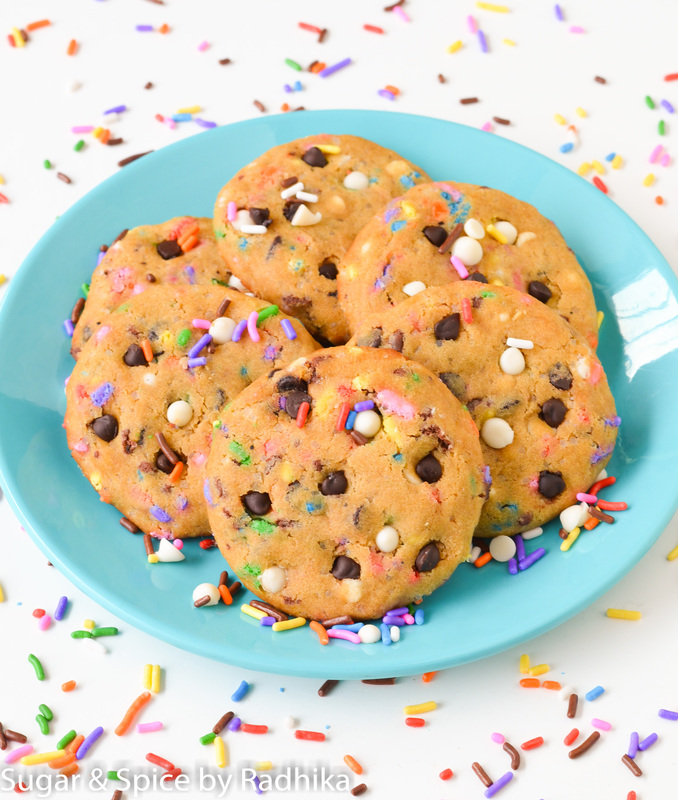 Oh btw…these Chocolate Chip Sprinkle Cookies are soft baked…meaning when you take a bite of these cookies, there won’t be a crunch. They’re extremely soft and chewy and I love them that way. 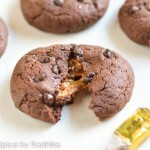 So if you’re looking for a crunchy cookie recipe, you’re looking at the wrong place my friend! You can try my All Butter Cookies or my Lemon Butter Cookies for the crunchy versions. These Chocolate Chip Sprinkle Cookies are extra moist. To make my cookies extremely soft and moist I always always always add dark brown sugar, that stuff is what makes them SO good! Use it once, and you’re never going back to all white sugar cookies, I promise! I also add an egg for a little extra moisture…if you prefer eggless cookies simply add 1 tablespoons of cornflour/cornstarch mixed with water, it’ll do the trick. Although nothing can truly replace the moisture an egg provides, so use it if you can! 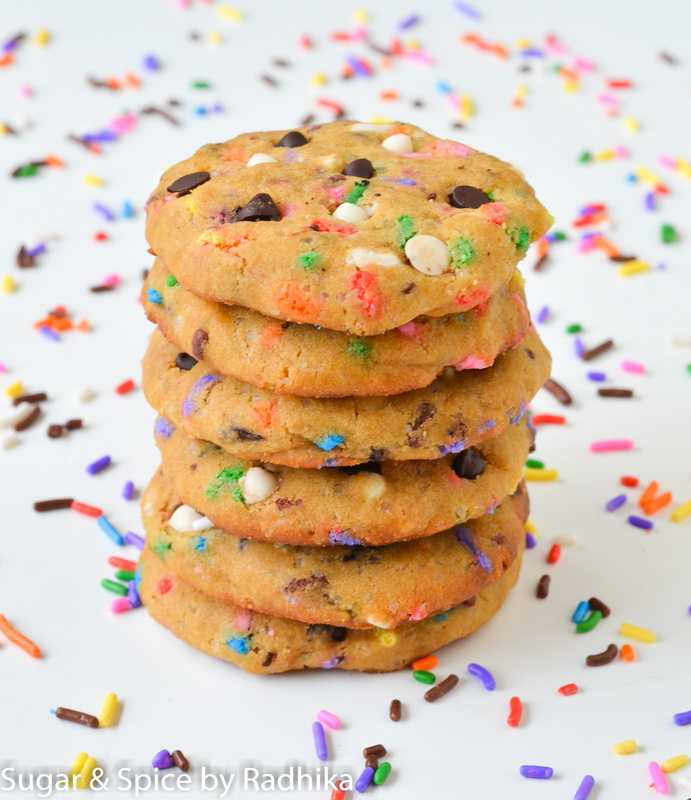 These perfectly moist cookies loaded with sprinkles and chocolate chips are what you need to lift your spirits. 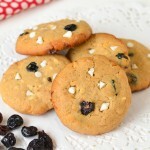 Try this easy to follow recipe and make soft baked cookies each time. Sift flour and baking powder together and keep aside to be used later. In a separate bowl, whisk butter for 2-3 minutes or until its lighter in color and a little fluffy. Add in the sugars and whisk again until the sugar is properly combined, almost 2-3 minutes. Add in the egg and mix lightly, without incorporating too much air. Add in the vanilla and mix. Now slowly add the dry ingredients to these wet ingredients and mix using a spatula until everything is properly combined. 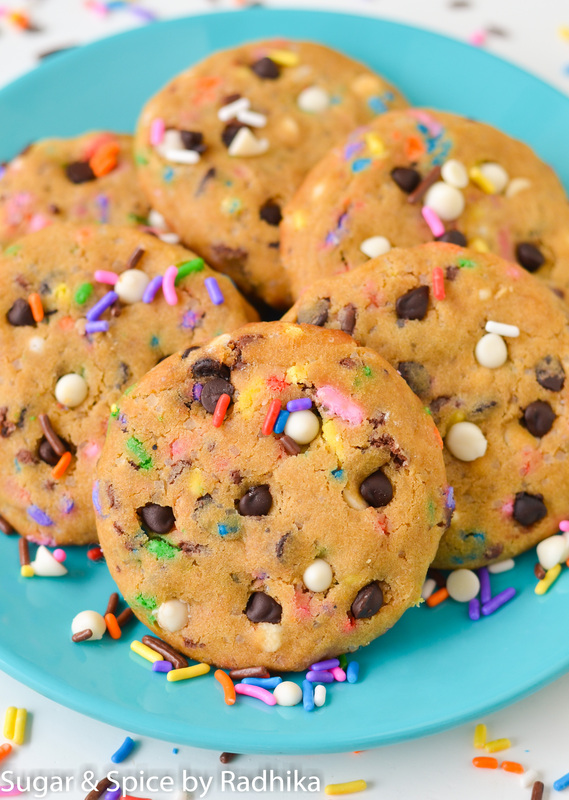 Toss in the chocolate chips and sprinkles once you no longer see dry flour. 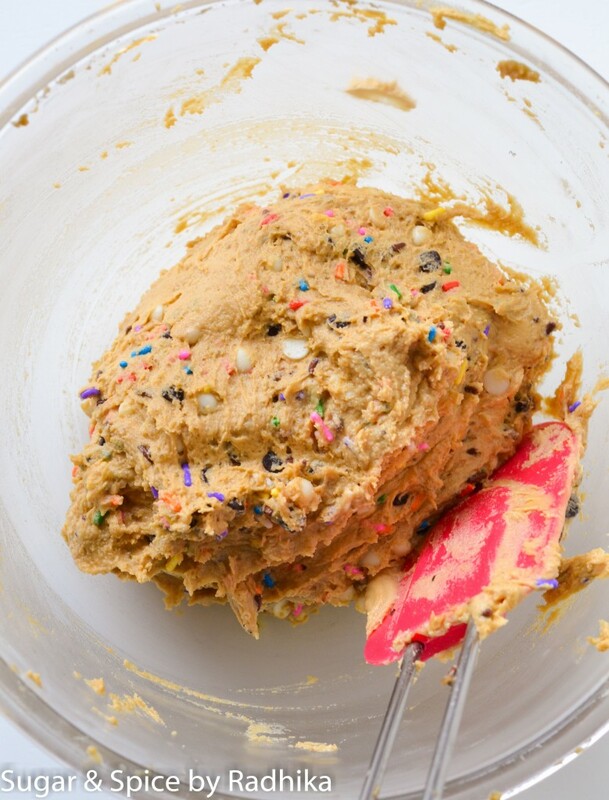 The cookie dough will look something like this. Not too wet and not too dry. Wrap your cookie dough in aluminum foil and chill it in the refrigerator for 1 hour. Once your dough is chilled, preheat your oven for 5 minutes at 180 degrees Celsius while you work on your cookie shapes. Take 1 tablespoon cookie dough per cookie. Form a ball shape and slightly flatten it with the palm of your hands. Place the cookies on a baking tray lined with aluminum foil, about 2 inches away from each other. Bake the cookies in a preheated oven, for 10 minutes at 180 degrees Celsius. Take your cookies out of the oven once they’re done and stick a few chocolate chips on top and press them slightly so that they’re planted on the cookie. 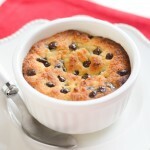 The chocolate chips will melt over the hot cookies a bit and when they cool down, they’ll stick to the cookies. The cookies will appear extra soft after baking, but they will firm up after cooling. So don’t be alarmed. Thank you so much Ramona for that lovely compliment! Have you tried anything yet?